Charles DeWeese Construction, Inc. exceeds OSHA standards in the industry, and we maintain it through oversight and comprehensive training. Our diligence ensures a positive safety attitude throughout our workforce. In the past 5 years we have put safety at the forefront of our business. There has been an added focus on reducing lost time incidents. We also have ensured the safety of our employees and jobsites by performing training throughout the year. Our employees are trained to recognize potential hazards and how to mitigate or correct them in a proper manner. Each of our foreman do a weekly safety talk to address hazards on the jobsite, along with JHA’s. In our business, safety and health cannot simply be words on paper or activities merely driven by regulations. The safety, health, and well-being of our employees, our customers, and all those who come in contact with our work is the first consideration. It remains a primary cornerstone of the overall business strategy and expectations throughout the company. Constant support and leadership by our management team, along with the dedication and desire of all employees to eliminate injuries and accidents, have made safety and health a shared value throughout the entire organization. We have established a record of safety and health which exceeds the industry standard. We are now exploring opportunities to mitigate or eliminate many hazards that are inherent in our business, ultimately leading to improved safety performance and elimination of employee injuries and accidents. 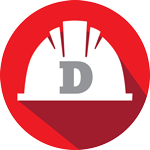 Since May 2009, Charles DeWeese Construction, Inc. has held an average EMR (Experience Modification Rate) of .808 with 0 lost time incidents on MSHA governed properties in last 3 years. Before a project begins, our supervisors make a plan on how to build it correctly and safely. 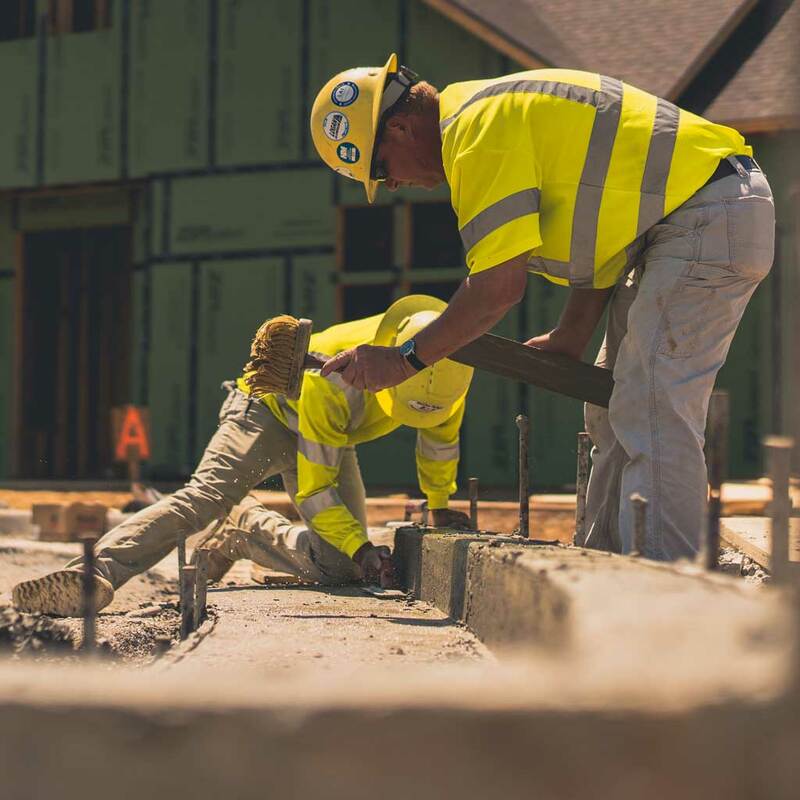 Our jobsites are inspected by the safety director, Zach Cooke, to ensure a safe work site as well as, compliance with all local, state, and federal regulations. Our company takes pride in being a certified drug-free workplace through KY Department of Worker’s Claims. Drug tests are performed during orientation, quarterly, and after an incident occurs. Annually we have 150 employees that go through MSHA annual training. All employees are required to attend annual OSHA trainings. This quest includes implementing behavior-based safety initiatives at many of our companies, seeking to align capability, environment, and performance in order to create the perfect atmosphere for eliminating injuries and accidents. The primary drivers of this process are (1) management direction, commitment, and leadership and (2) employee involvement. We believe this model will enhance safety performance not only at individual workplaces but also across the entire organization. Our most cherished assets are our employees. There is nothing more important than ensuring their safety and health each and every working day. By providing the training, tools, and confidence they need, we will continue to be successful. Charles DeWeese Construction, Inc. is committed to helping sustain the ecology of our regions for future generations. Our policy is to implement the best possible environmental health, safety, and conservation practices at each of our locations. We invest thoughtfully, financially, and ethically in the communities in which we live and work. Our environmental plans are developed in ways compatible with our neighbors’ needs and the local environment.